OUTREACH MINISTRIES AT ST. JOHN’S UNITED METHODIST CHURCH . . .
Every second Saturday of the month the Rummage Sale facility is open to the public from 8:00 am until 12:00 pm You can find a variety of second-hand clothes, household items, books and games for all ages and interests. The items for sale are attractively organized for your ease in shopping. All items are reasonably priced. PLEASE NOTE: The Rummage Room will be closed for the months of July and August, 2019, due to the heat/humidity those two months. The Rummage Room will reopen in September! The Sidewalk Ministry is one effort to reach beyond the walls of St. John’s United Methodist Church. 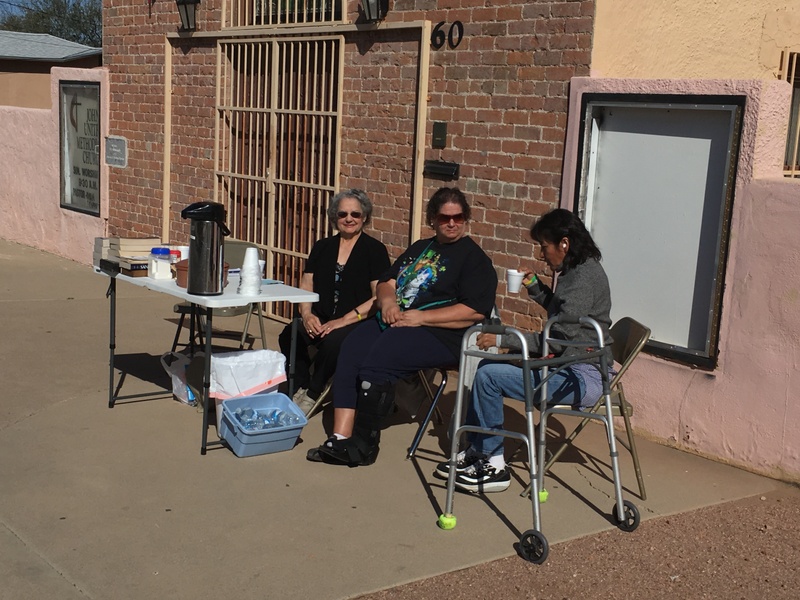 Each Saturday morning a table is set up on the sidewalk in front of the church to offer a welcoming presence. During the colder months, the Sidewalk Ministry of St. John’s United Methodist Church has been active from 9:00 – 10:30 am each Saturday. A cup of hot coffee and a package of cookies are welcome gestures to help take the chill out of one’s body for persons passing by. During these months, knitted beanies and tube socks are given out to help people keep themselves warm. The purpose of the Sidewalk Ministry is to greet people, pray with them for needs they have, and offer them a Bible and offer religious materials to help nurture their faith. 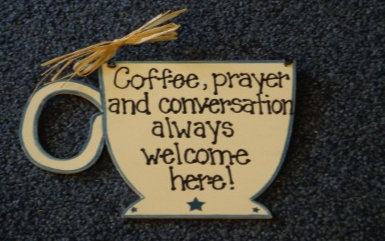 Every visitor is given a personal invitation to join in worship on Sunday mornings at 9:30 am. The Card Ministry sends greeting cards each week. The need for cards and especially, stickers, is on going. Also, “Guest Bags” are provided to those visiting the church for the first time. It is always a special delight to share one of the bags with people who have come to worship. The people coordinating this ministry are so thankful for the many who keep this ministry supplied. Toiletry items, Ramen noodles, packaged juices, crackers and Vienna sausages are in constant demand. We are grateful to the Gospel Rescue Mission and the St. John’s United Methodist worshipers for helping to keep the pantry shelves stocked. Food bags are distributed on Fridays in conjunction with the Outreach Ministry which specializes more in clothing. 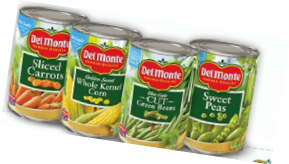 As you shop for your own needs, consider including some items for the Food Pantry. Cash donations are always welcome and help in the purchase of items that are high in demand. Frank and Cathy Mendoza are grateful to all who continue to contribute to this ministry. The Outreach Ministry opens each Friday from 9:00 am to 12:00 pm providing free items of clothing to dozens of persons each month. The Outreach Ministry works in conjunction with the Gospel Rescue Mission of Tucson in providing much needed clothing. The clothes items are on movable racks that are made available to the public in front of the Sunday School building. While the primary focus is to provide clothing, the staff helps in directing homeless and financial needs to resources for financial help, housing and medical assistance. Under the leadership of Frank Mendoza and Melyssa Anderson and the help of Mark Aguilar, Lina and Daniella Mendoza, snacks are prepared and served each Sunday and the Fellowship Hall is returned to an orderly fashion after lunch. Frank keeps the various drawers and cabinets arranged and makes sure needed pots, pans and, serving items are available for all to use. Each of the above ministries is staffed by volunteers so that any person desiring to become involved in the church’s ministry can find their ‘niche’ in one or more of these areas of outreach. The staff is also prepared to witness to these persons about their need of a Savior, invite them to attend our regular services and pray with them for needs that are presented.